For Jimmy Fallon, Tuesday's most exciting news wasn't meeting the royal baby, but his own first child. The Late Night host and his movie producer wife, Nancy, welcomed a daughter. Just like William and Kate, the Fallons opted to wait a day before announcing their baby's name, with Jimmy revealing it during his opening monologue last night. 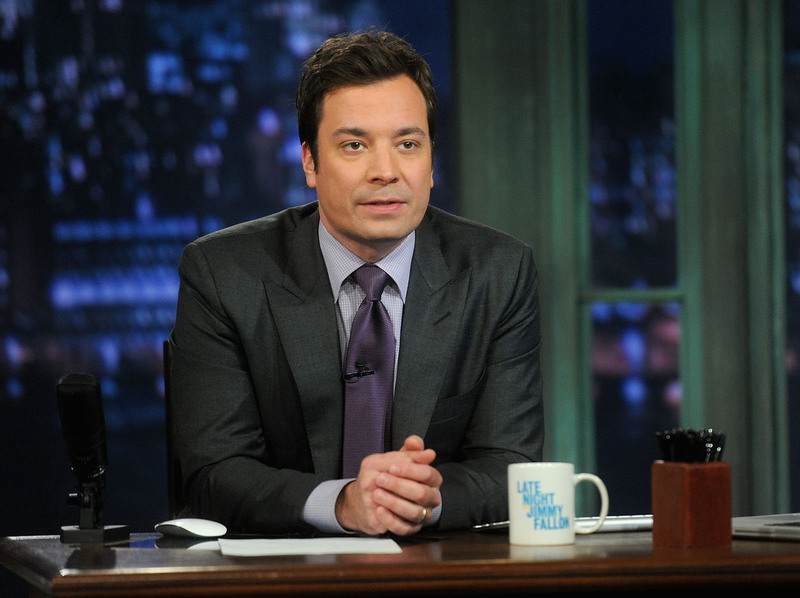 Check out the video below to see Fallon adorably gushing over his brand new daughter. Welcome to the funny family, Winnie!